Gardens Manager Alison Pringle featured on the programme to provide advice on planting in areas that are at risk of flooding, as the team worked to transform the garden of a local resident whose garden had been ruined by the York floods. The episode was aired on Monday 30 May 2016. 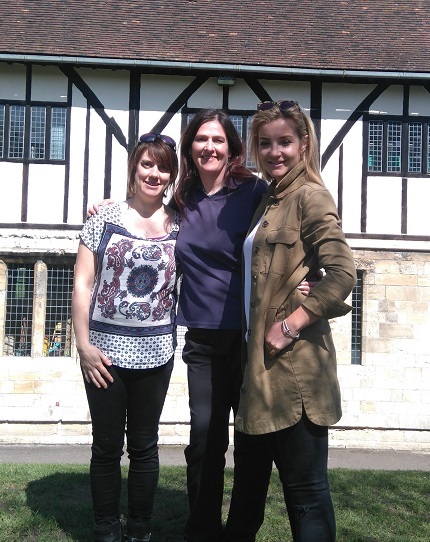 Gardens Manager Alison Pringle (centre) featured on BBC One's The Instant Gardener.